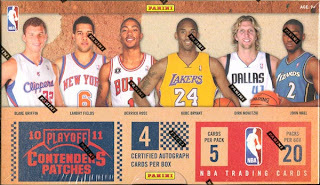 All About Sports Cards: Panini 2010/11 Playoff Contenders Patches Basketball, Another All About Cards SPEED-break™. Panini 2010/11 Playoff Contenders Patches Basketball, Another All About Cards SPEED-break™. 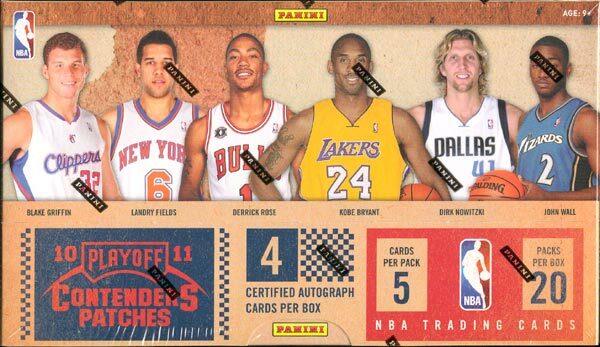 Some thing old, something new... here is our box break of Panini 2010/11 Playoff Contenders Patches Basketball for you. Is the Jeremy Lin auto for trade? That card is sweet!